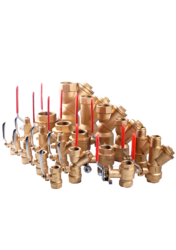 We are one of the leading manufacturer, supplier, exporter and trader of Ball Valves, Pneumatic Valves, Solenoid Valves, Industrial Thermostats, Flow Switches, Industrial Electric Actuators, Diverting Valves, Auto Vent Valves, 2 Way Motorized Valves in India. 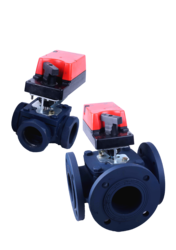 We are a leading Manufacturer of 2/3 way motorized slipper type valve, 2/3 way motorized valve for f.c.u. and 2/3 way motorized valve- globe type from New Delhi, India. 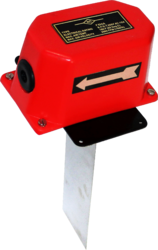 Manufacturer of a wide range of products which include air flow switch, water flow switch and fire fighting water flow switch. 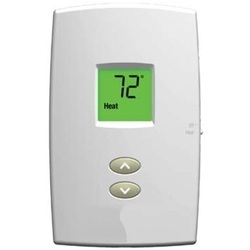 Leading Manufacturer of digital modulating thermostat from New Delhi. 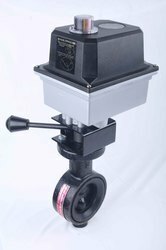 We are a leading Manufacturer of butterfly valve with compact actuator from New Delhi, India.